Every so often we’re asked by residents and business owners alike if there are any new restaurants coming to the City of Auburn Hills. Well, we have some good news for you! 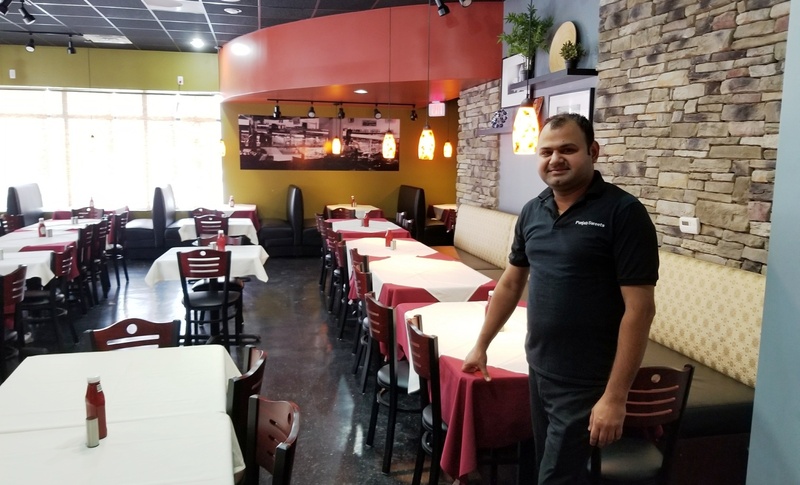 Punjab Indian Cuisine is now open for business at their new location within the Passion Plaza, which is located at 2001 N. Opdyke Road. The first thing you will notice when you walk through the doors is the warm and sophisticated setting that extends throughout the dining area. 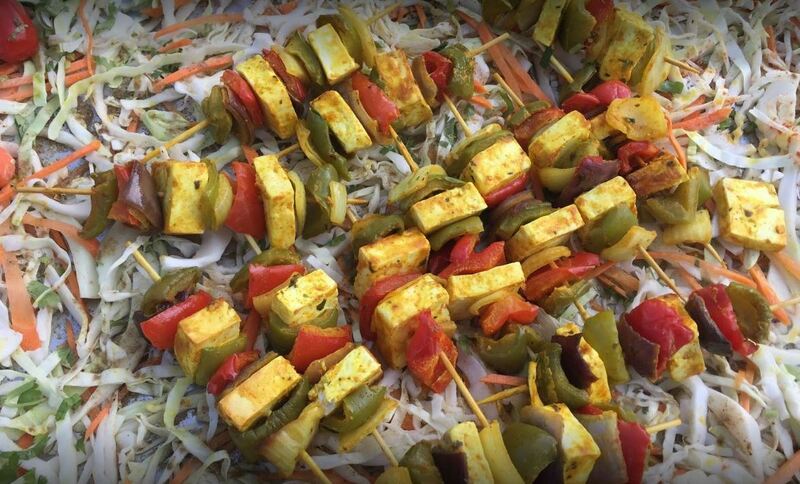 Each menu item is prepared using the freshest seasonings of Asia that are blended using a few classic French cooking techniques for that one-of-a-kind authentic Indian cuisine flavor. 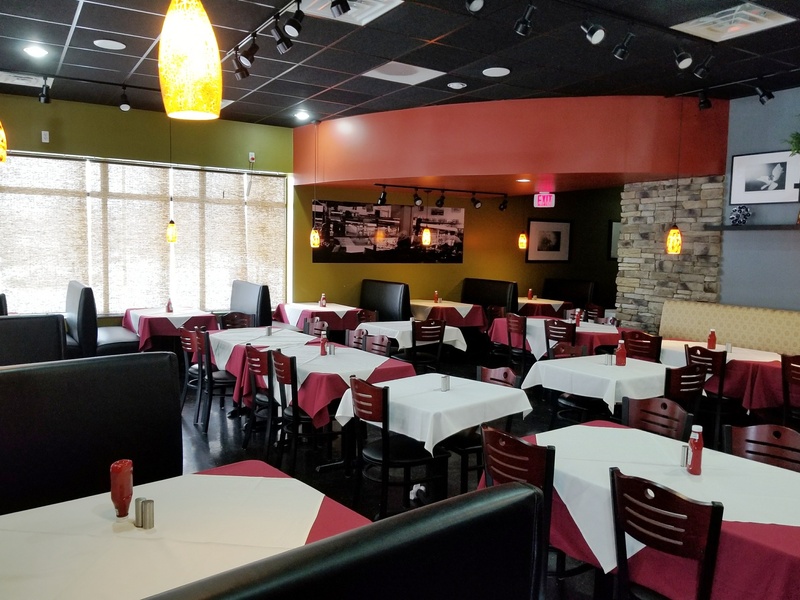 If you’re looking for a place to cater or host a family gathering, birthday, wedding, graduation or holiday party, Punjab Indian Cuisine can easily accommodate your needs either at their restaurant or your home or business. Knowing that they have numerous years of experience owning and operating two successful restaurants in Troy and Novi, they’re sure to have the know-how to assure all your needs are accommodated for your special event.